This website is owned and operated by AxiCorp Financial Services Pty Ltd (ABN 85 127 606 348) (‘us’, ‘we’ and ‘our’) trading as AxiTrader. Although this material is based upon information that AxiTrader considers reliable and endeavours to keep current, it does not warrant that the information or materials are current or accurate at all times and it should not be relied upon as such. To the extent permitted by law, AxiTrader does not accept any responsibility arising in any way from errors in, or omissions from, this information. Conversations on Chat or through Instant Messaging is for your general information only and AxiTrader is not soliciting any action based upon it. It does not take into account the particular investment objectives, financial situation or needs of individual clients. Before acting on any information in any Chat or Instant Message, you should consider whether it is suitable for your particular circumstances and, if necessary, seek professional advice. Your use of this Web site may be monitored by AxiTrader, and the resultant information may be used by AxiTrader for its internal business purposes. The role of the Australian Securities & Investments Commission in authorising AxiTrader is limited and does not imply approval or endorsement of the business, its trading or solvency or the content of this website. The material on this website has been prepared for informational purposes only without regard to any particular user’s investment objectives, financial situation, or means, and AxiTrader is not soliciting any action based upon it. The Product Disclosure Statement for AxiTrader’s derivatives is available on this website and should be considered prior to deciding to acquire, hold or dispose of them. The Product Disclosure Statement for AxiTrader’s derivatives contains a Risk Statement and should be considered prior to conducting transactions. 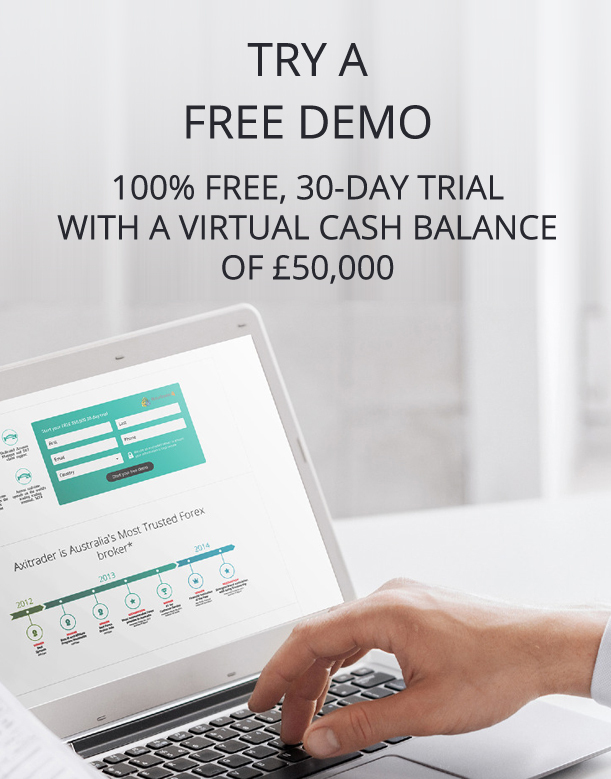 The individuals who prepared this website content are paid in part based on the profitability of AxiTrader, which includes earnings from the firm’s trading. They, along with other salespeople, traders and other professionals may provide oral or written market commentary or trading strategies to our clients that reflect opinions that are contrary to the opinions of AxiTrader generally, and our proprietary trading and investing businesses may make investment decisions that are inconsistent with the views expressed. We and our officers, directors, and employees, including persons involved in the preparation or issuance of this material, may from time to time have “long” or “short” positions in, act as principal in, and buy or sell the financial instruments, and act as market maker. This may result in a conflict between the interests of AxiTrader and those of our clients. 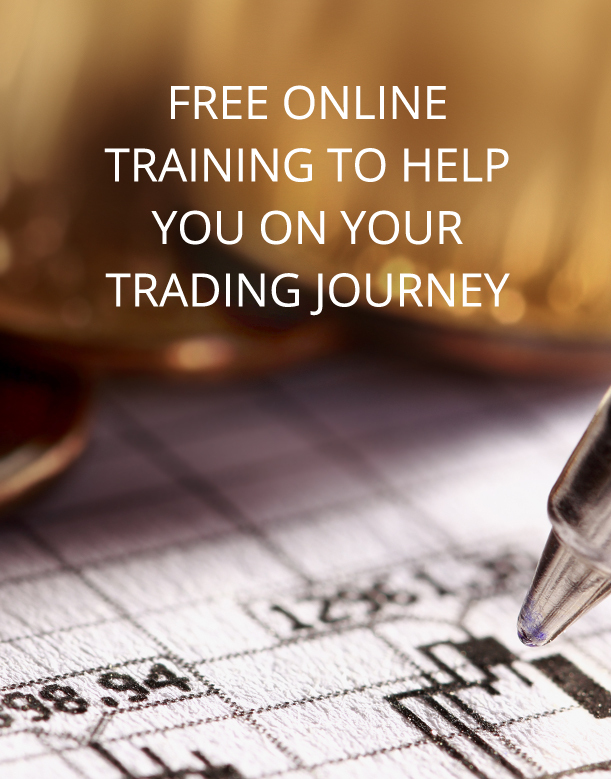 You must be over 18 years of age to use the services of AxiTrader. AxiTrader is a registered Trade Mark of AxiCorp Financial Services Pty Ltd.
You acknowledge that AxiTrader shall be entitled to require you to remove any link from another website to this website which you install without obtaining AxiTrader’s prior written consent. This website may contain materials produced by third parties or links to other websites. Such materials and websites are provided by third parties and are not under AxiTrader’s direct control. AxiTrader provides such links solely as a convenience to you. Accordingly, AxiTrader makes no representations concerning the content of the Sites. 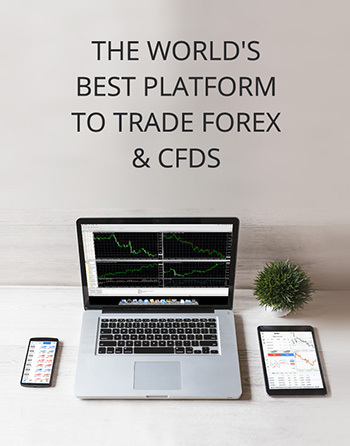 The fact that AxiTrader has provided a link to the Site does not constitute an endorsement, authorisation, sponsorship, or affiliation by AxiTrader with respect to the Site, its owners, or its providers. AxiTrader has not tested any information, software, or products found on any of the Sites and therefore does not make any representations regarding the content or sponsors of the Site, or the suitability or appropriateness of the products or transactions described therein. AxiTrader accepts no responsibility or liability in respect of any such third party materials or for the operation or content of other website, products or services. AxiTrader is not liable for any damages including, without limitation, damage to your computer or computer system or settings, loss of data, revenue or profits, which you may suffer arising out of your use, delay in using, or inability to access this website, or in any other way connected with this website, including from the downloading of any software from this website. 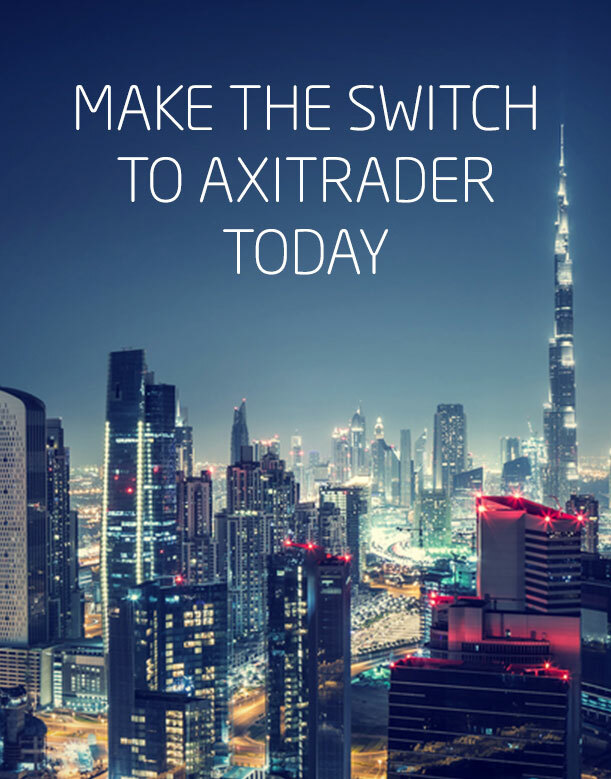 AxiTrader disclaims any representation or warranty that the website or materials will meet your requirement or that the website or any software will be uninterrupted, secure or free from errors or viruses.